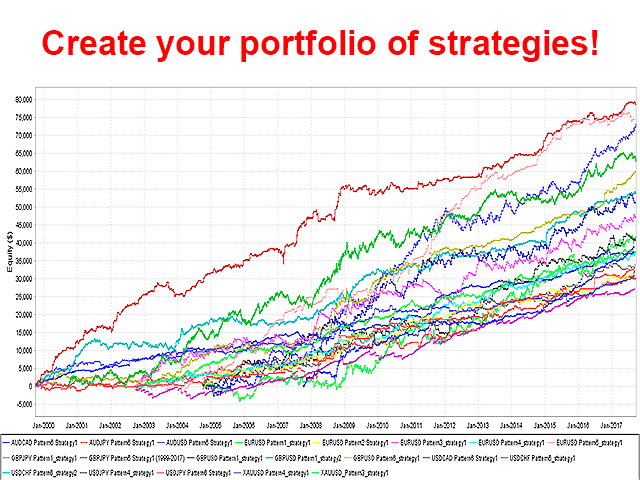 Ultimate EA is a multi-functional Expert Advisor having a set of strategies for diversifying at a pro level. It is completely transparent: forget about obscure EAs with incomprehensible inner logic. Here you know exactly how and why the EA works. Use strategies, not "black boxes". 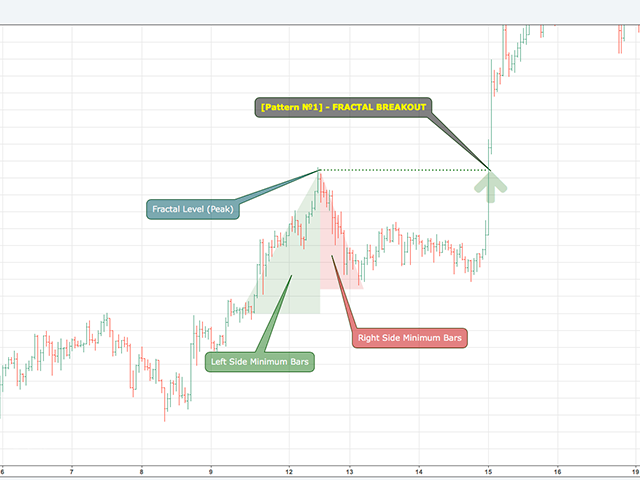 You are able to develop custom trading symbols with no programming skills. Ultimate EA is simple, convenient and efficient. The EA has eight built-in basic patterns. 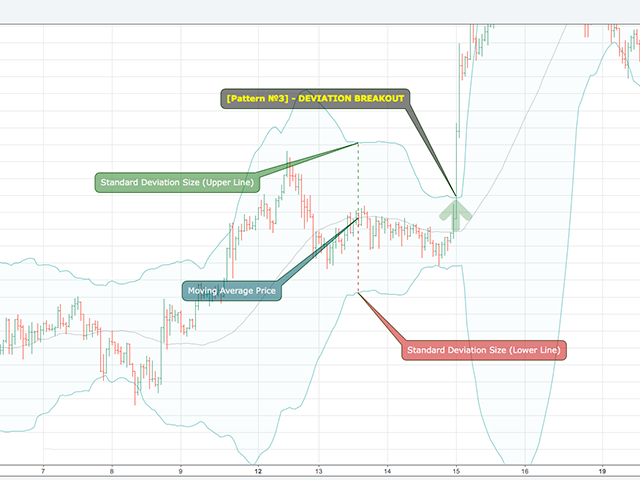 However, since each pattern features a flexible settings system, you are able to develop completely different trading strategies based on a single pattern. At the moment [16.10.2017], 28 trading algorithms have already been developed based on Ultimate EA. The List constantly grows bigger. Develop your own algorithms if necessary. 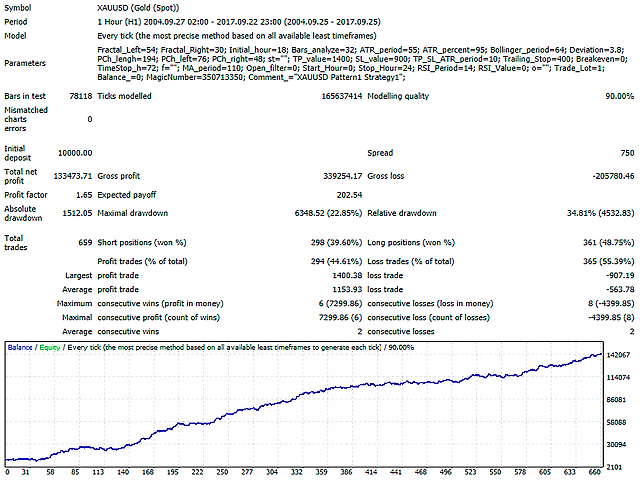 Conduct all necessary tests in MetaTrader 4 and assemble the strategy portfolio. Launch the portfolio on VPS or your PC. You do not need to buy the EA to pass the first three steps! The demo version offers the entire functionality. 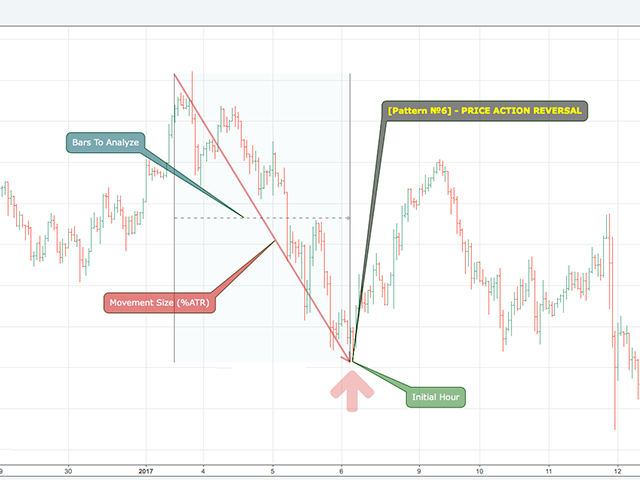 Ultimate EA provides all that you need for professional trading since you receive diversification for all sorts of strategies: from scalping to mid-term ones, as well as from trend-following to flat ones. Besides, your toolkit will also feature currencies, metals and other instruments. In fact, Ultimate EA is an infinitely scalable portfolio of dozens of EAs for the price of one. 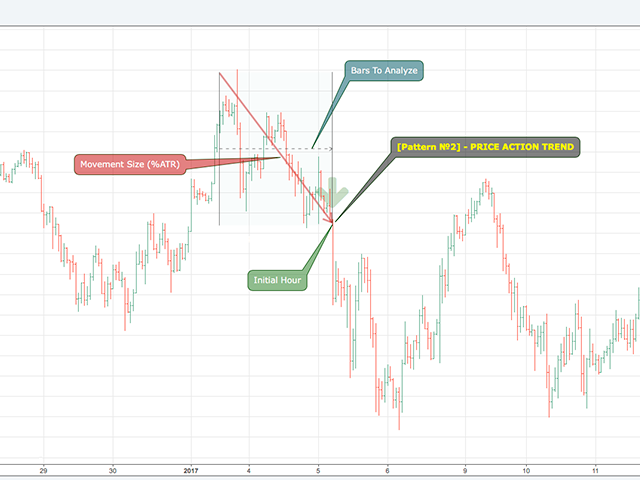 Pattern TimeFrame - working timeframe for the pattern search. TP Value - take profit, set > 0 if you want TP in points. Set < 0 for TP in % of ATR. 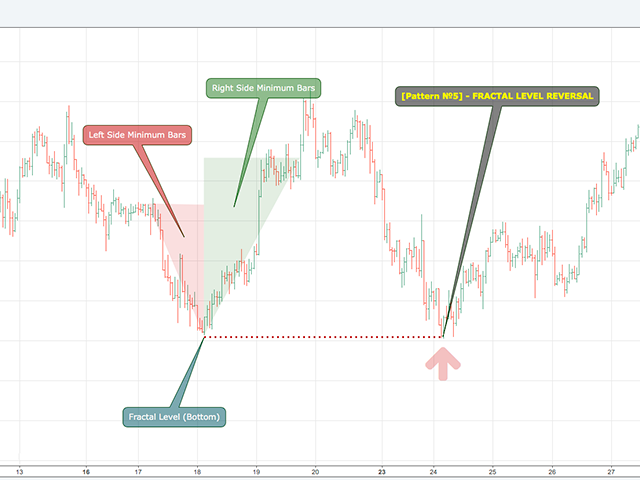 SL Value - stop loss size, set > 0 if you want SL in points. Set < 0 if you want SL in % of ATR. TP/SL ATR Period - ATR calculation period (in case of %ATR TP/SL). 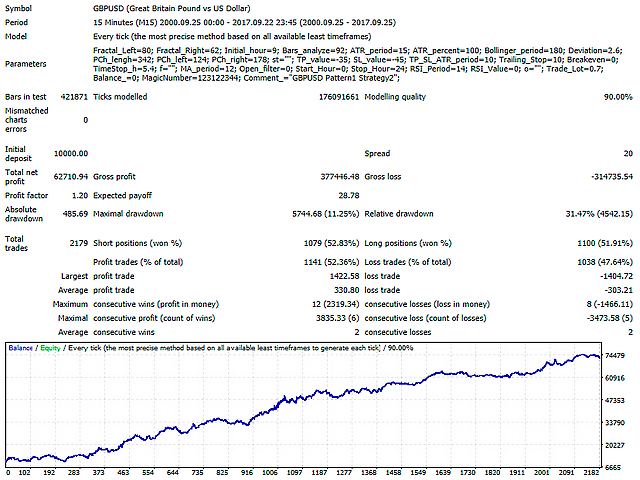 Trailing Stop Pips - trailing in points (0 - not used). Breakeven - breakeven in points (0 - not used). 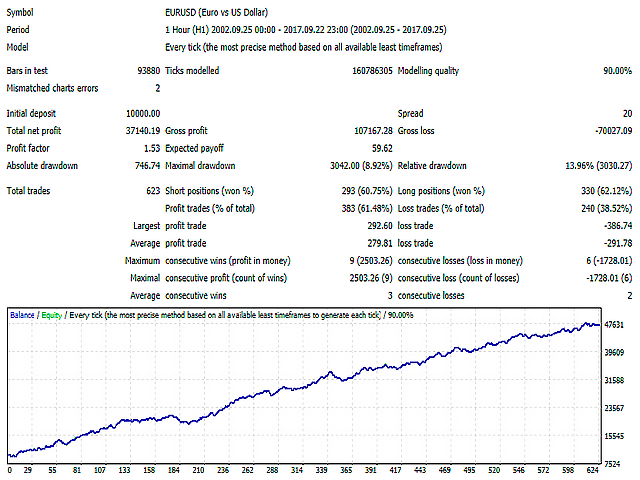 TimeStop - exit by time: 1 - disabled; 2 - after a certain time; 3 - after a certain time only in case of a profit. TimeStop Value (hours) - time stop in hours (can be non-integer). Говно. В импульсных стратегия большие проскальзывания. В пробоях по золоту тоже. Просил автора что-то с этим сделать (изменить тип ордеров лимитный, маркет и т.д). На что был дан ответ: заложить в оптимизацию побольше спреда. Куда больше? 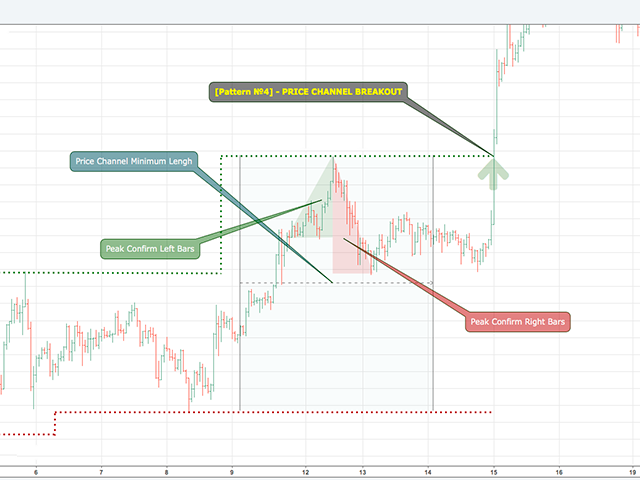 1500 и так закладывал по XAUUSD. Ну бред... Этих проскальзываний можно избежать. Прошел год, нихрена не изменилось. Обновлений нет. Не советую тратить деньги. Есть в маркете подобный советник, он намного лучше! Жалею что не его купил.